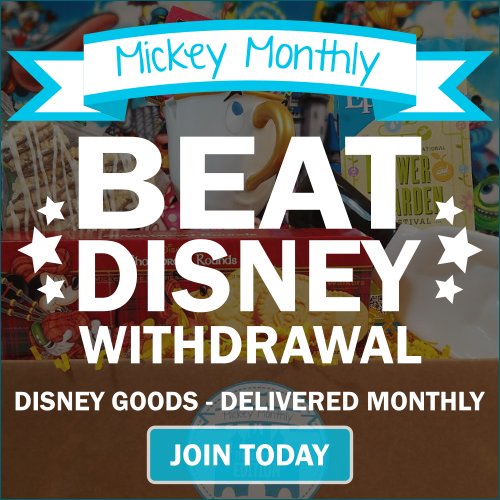 Do you need to shop for any little Disney fans this holiday season? Fortunately Disney has tons of fun toys for kids of all ages. 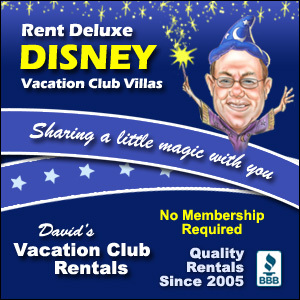 So whether your Disney fan is a boy or a girl, little or not so little anymore, you are sure to find something they will love. Today I’m sharing five gift ideas that I think would be a big hit for any kid who loves Disney. 1. 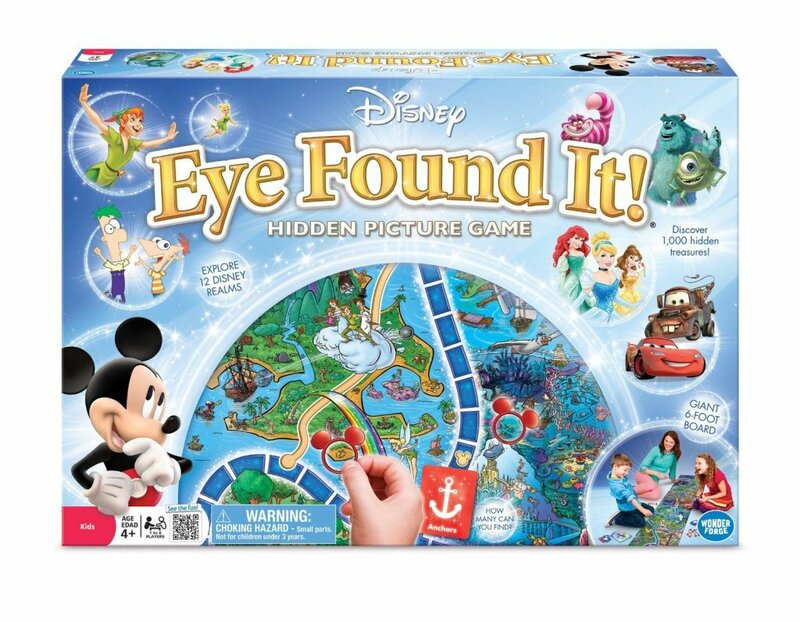 The World of Disney Eye Found It Board Game is one of my family’s favorites. 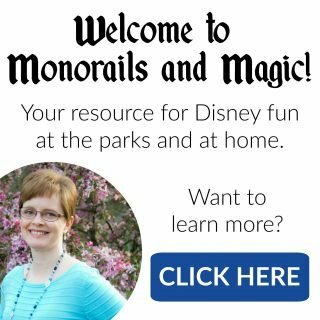 Players work together to try to find pictures hidden in 12 different Disney realms. There are over 1,000 hidden pictures on this six-foot long game board, making it new and exciting every time you play! 2. 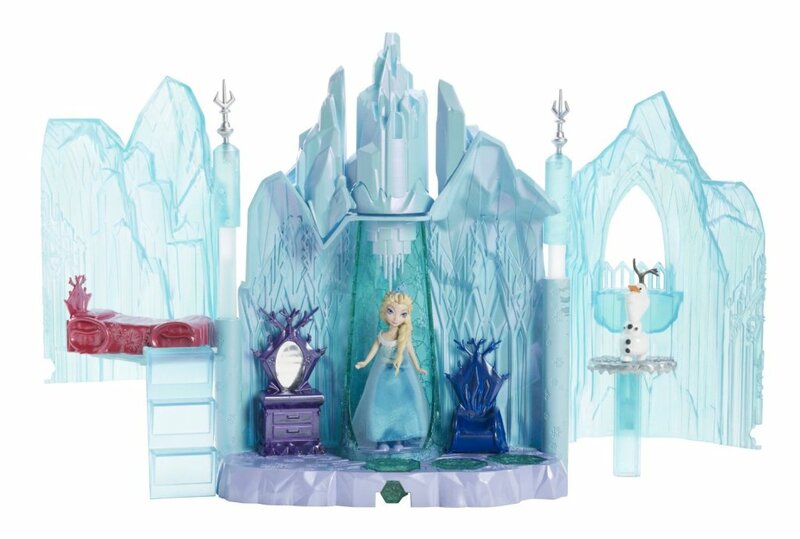 The Disney Frozen Small Doll Elsa and Magical Lights Palace Playset would be a perfect gift for any fan of Disney’s Frozen. It comes with Elsa and Olaf and the palace lights up with the push of a button. This is so cute that I’m tempted to order one for myself. 3. 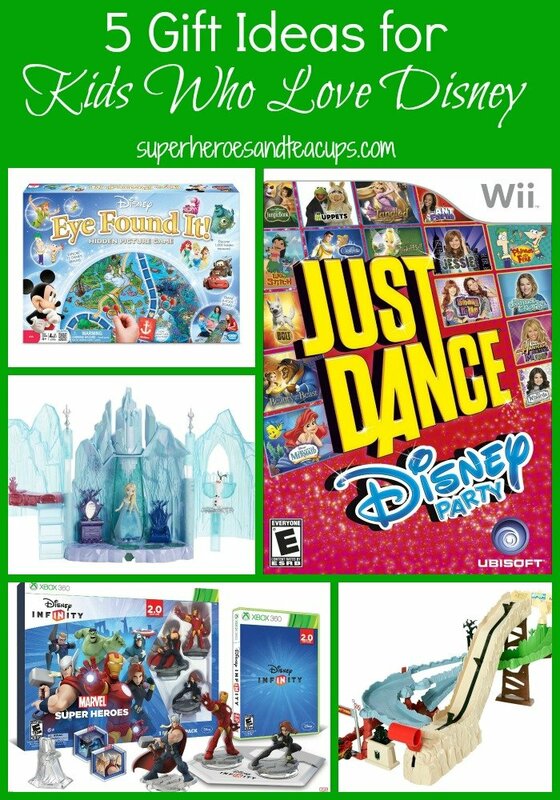 Kids of all ages will love Just Dance: Disney Party. 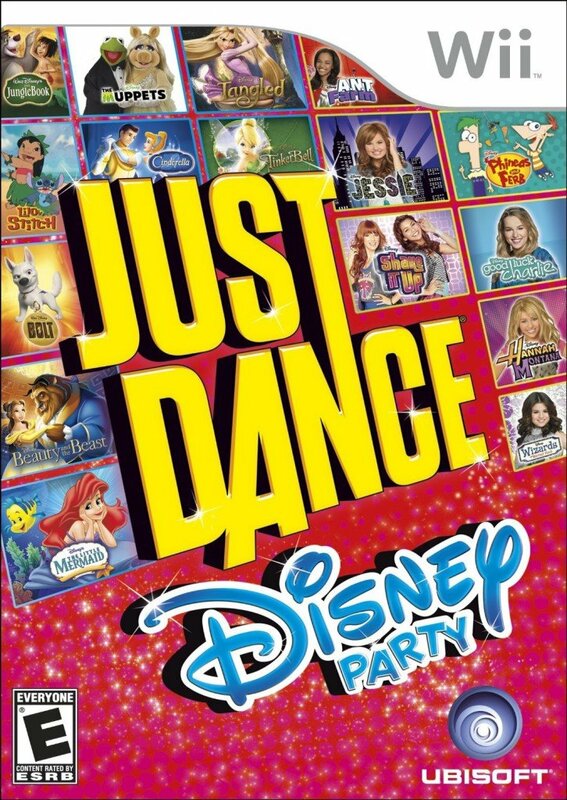 This video game is available for both the Wii and Xbox 360 (with Kinect) systems and includes 25 dances featuring songs from Disney movies and Disney Channel shows. Players can work cooperatively or compete against each other in this popular high energy game. 4. 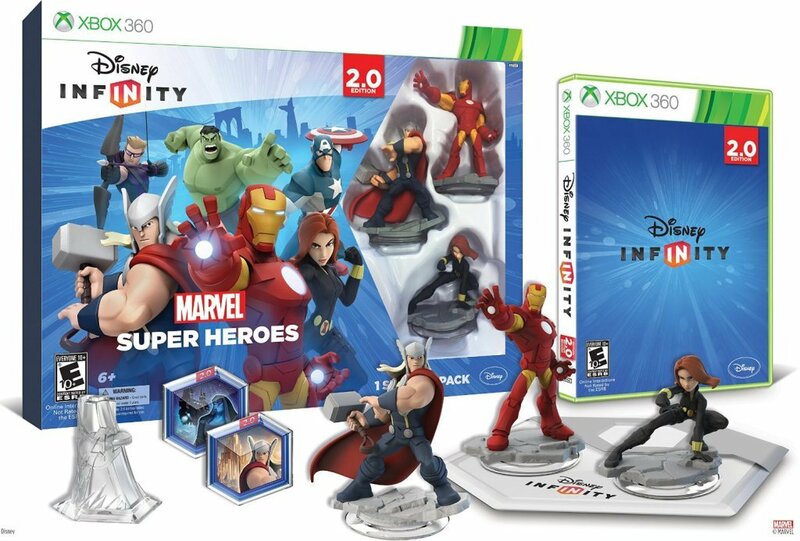 The one gift my boys are hoping for more than anything this year is Disney INFINITY: Marvel Superheroes 2.0 Edition. In this new video game, players use collectible figurines to explore three different stories featuring their favorite Marvel characters. And that’s just the beginning. I hope Santa brings this to our house this Christmas! 5. 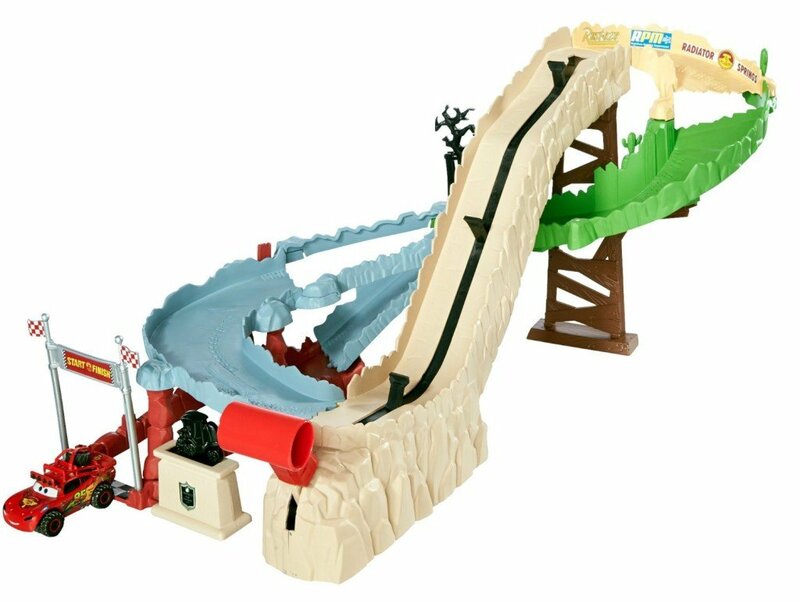 Any young fan of Cars would love the Disney/Pixar Cars Radiator Springs 500 1/2 Off-Road Rally Race Trackset. Kids can recreate scenes from the new Cars Toon “The Radiator Springs 500 1/2” with a brand new Lightning McQueen in his off-road gear. 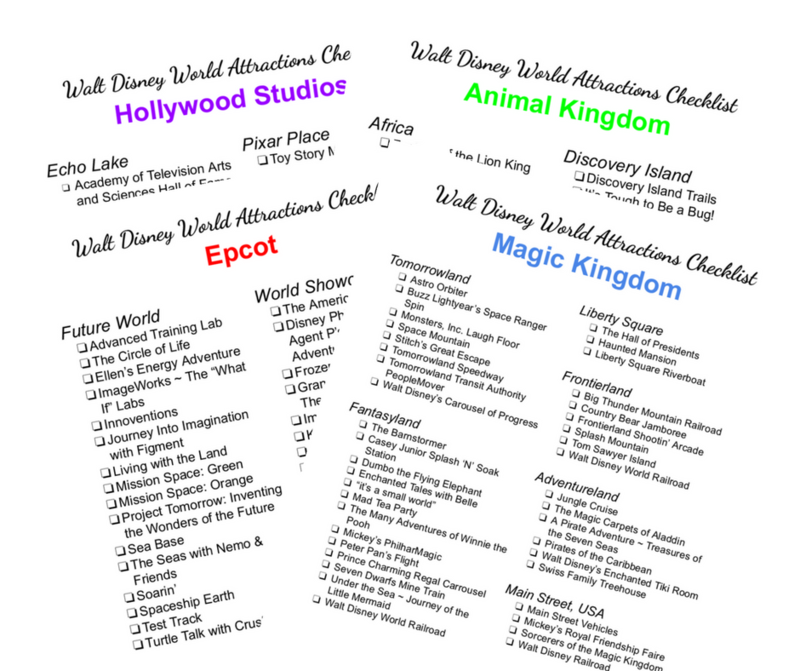 What’s on your Disney fan’s list this year?